Heart emoji meanings for Valentines Day | What Heart Emoji to Use? One of the most popular ways to express your love for someone is through the emojis that you include in their daily communications, this goes especially for that all-important Valentine’s Day Facebook post, tweet or text message. We all know the scenario, we want to write a paragraph that sums up our feelings for our significant other on yours and their Facebook page, but sometimes a picture speaks a thousand words, in this case, an emoji does! 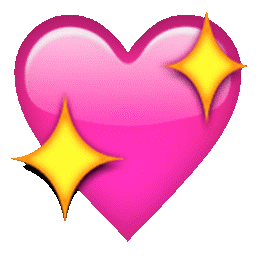 The heart emoji character was in fact the most used word in 2014 on Facebook, Twitter, blog networks and even news outlets! We have compiled a short list of some of the heart shaped and themed emojis that you should or shouldn’t be using in this year’s expression of love across social media, text message, and of course, our message medals that you can personalise and send with our cuddly gifts. 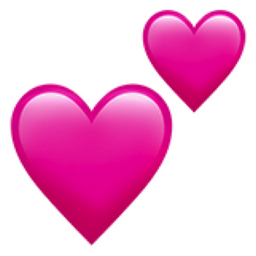 This is the classic heart emoji, representing true love. This true love could be anything from ice cream to puppies, but on Valentines messages you can’t go wrong with using this emoji in abundance! Remember though, less can sometimes mean more, so don’t get too carried away! As you can probably guess this coloured heart is linked to water and can mean many romantic feelings from your unfathomable love for someone through to your relationship’s stability, harmony, and deepness. Green doesn’t necessary mean keen in emoji terms. 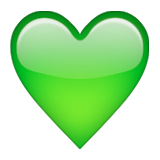 This heart colour variation has two meanings with the most popular being for people to express their green and spiritual love connection with someone. The other and less Valentine’s meaning is the ‘green with envy’ emotion! Yes, be warned with using this emoji in your messages, it could show signs of jealousy to your partner about their past relationships, or their demeanour. If you are a regular user of Snapchat you will of course recognise the yellow heart as it appears next to the contact that you snap the most. So already this heart radiates with closeness, clarity and in many cases, a heart of gold. 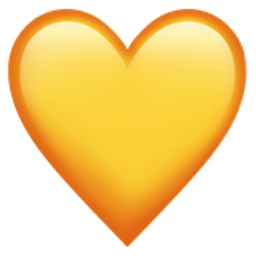 The yellow heart emoji can also symbolise sunshine and new beginnings, making it a great emoji to include with a Valentine’s message if you recently have become attached to someone. In many countries the colour purple represents wealth and royalty due to its deepness. So, if you are sending your message to the king or queen in your life it’s a great emoji to include! Across all social media platforms, fashion bloggers or those sharing snaps of their makeup or outfits often include the purple heart. 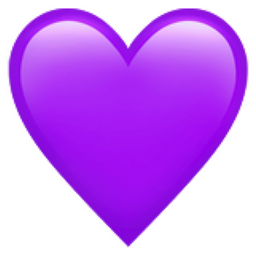 You may also recognise the term ‘Purple heart’ as having a military connection, this has carried through to this emoji’s symbolism within romantic messages and postings. Members of the military often use this emoji to signify and define loyalty, honour and duty in a message to a loved one. It may be a heart but when it comes to romantic messages, steer clear of the black version! Often, this heart is used to symbolise sorrow, sadness, or an accessory to anything morbid. 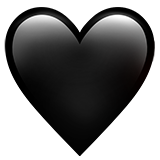 The black emoji is also often used when following dark or black humour, not a great valentine’s trait we are sure you’ll agree! A great way of drawing attention to your message, post or text is to add the fabulous sparkle heart. Used by the majority of instagrammers across the world, this emoji can quickly draw people’s gazes, perfect if you are looking to publicise your message of love to anyone that will look! The sparkly heart is also a symbol of a new relationship that is shiny, exciting and still in the honeymoon period! 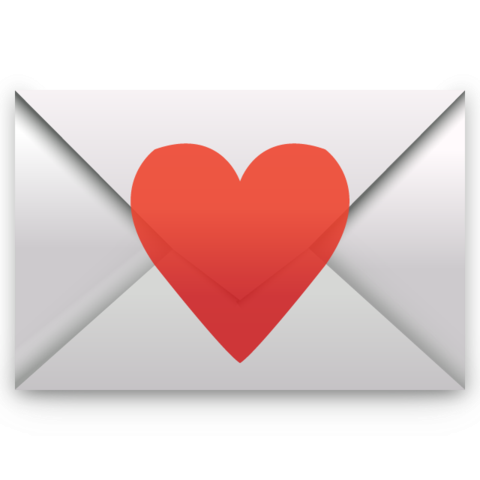 A perfect emoji to include with a valentine’s message, the heart with envelope conjures up images of love letters and intimacy. This is perfect for sending to someone who you may have only recently begun a relationship with and are testing the water for another date. Again, this emoji will be familiar with Snapchat users, as it is shown next to your #1 best friend’s name on your app, very apt indeed eh? 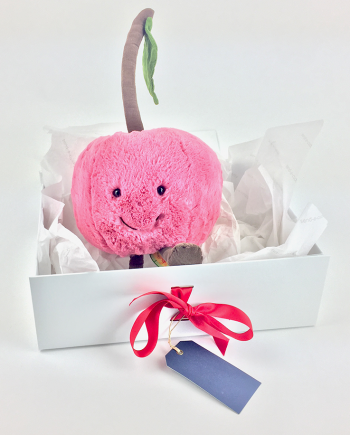 The mention of two hearts may conjure up thoughts of the 80’s and Phil Collins, but it certainly shows that you’ve got a groovy kind of love and are very close no matter the distance. Now that we have hopefully enlightened you on the meanings and symbolism behind some of the most popular heart emojis, we hope that your messages, statuses, and texts fully express your romantic notions 😊. 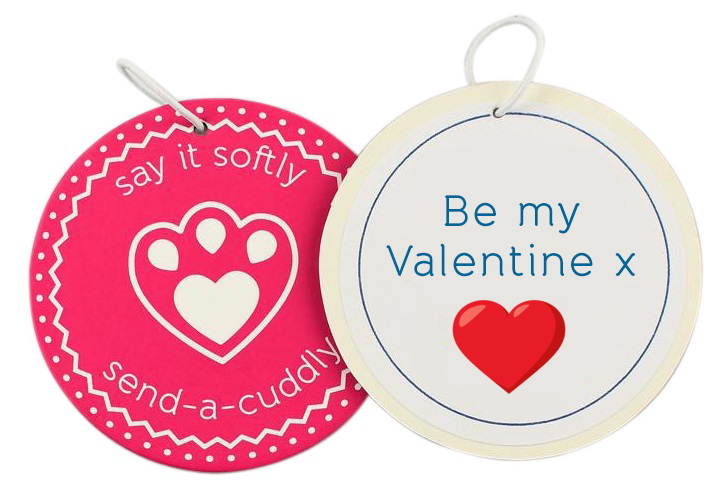 With all this talk of romance and affection, we would like to remind you about Send a Cuddly! 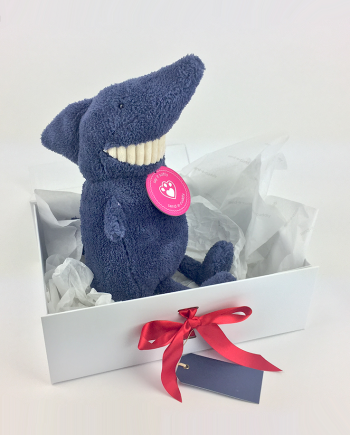 We have a wonderful selection of Valentine’s gifts from traditional Teddy bears to romantic soft toy cuddlies. 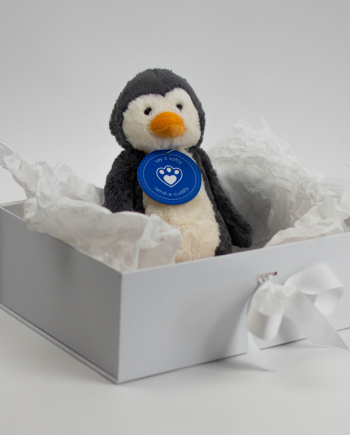 All our gifts are delivered in a luxurious keepsake box, along with a personalised message medal where you can create the perfect romantic message with your knowledge of heart emojis! As a thank you for taking time out to read our heart emoji post, we would like to offer you 10% off our Valentine’s day products below. 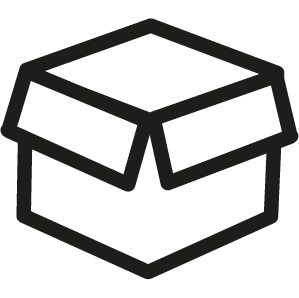 Simply use the code EMOJI10 at our checkout! Shop for Valentine’s Gifts Now.